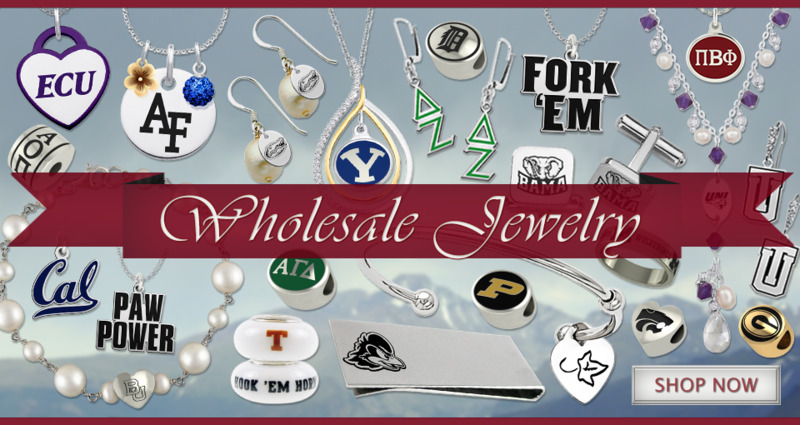 Welcome to the Collegiate Bead Company, manufactures of officially licensed College and Sorority jewelry, charms and beads. 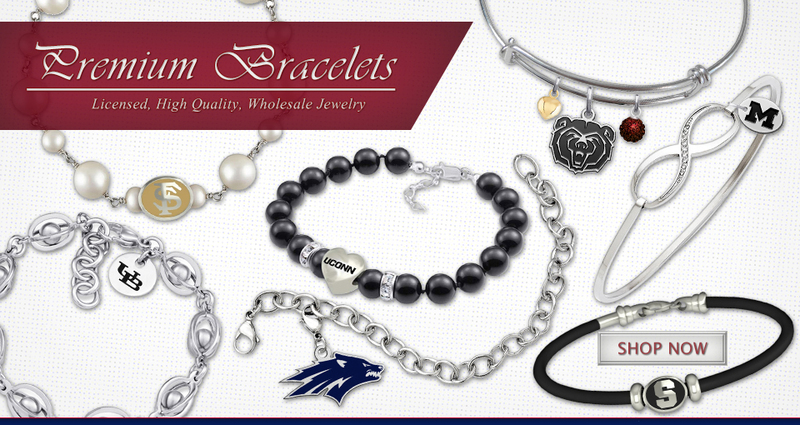 Our product line includes jewelry for most colleges and universities and a growing number of sororities in the U.S.A. This high quality jewelry collection is created using the most up to date C.A.D., Laser, and 3D printing technologies available. 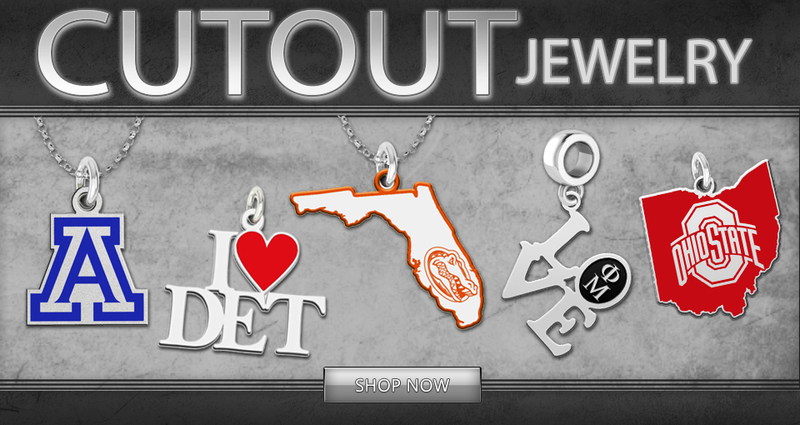 Our jewelry is made with high quality solid sterling silver, not inferior silver plating. This collection is a great addition to any distribution platform and it keeps growing by the month. Contact us for additional information.